The second week of LSU spring football practice ended Saturday with the first scrimmage. There were no reports about what occurred inside Tiger Stadium. The media relations department did not issue any information about the scrimmage. LSU coach Ed Orgeron did not address members of the media following the scrimmage. For now, the public doesn’t know what took place in Saturday’s work. 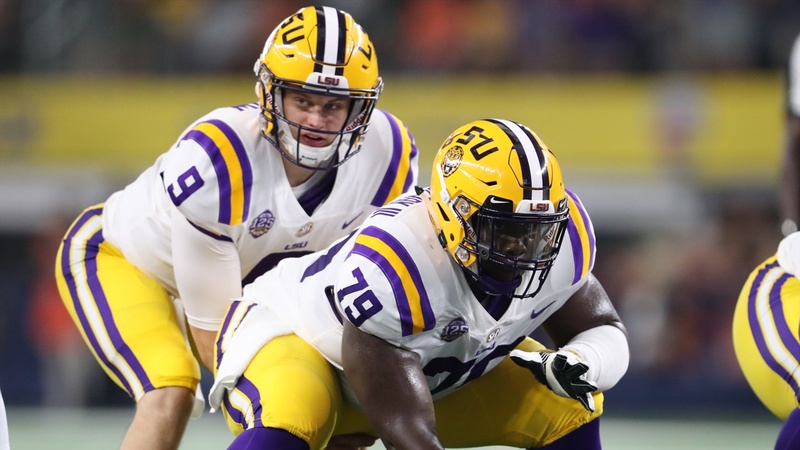 When Orgeron conducted a post-practice press conference Thursday night, he stressed that the Tigers offense is nothing like previous seasons.